There was a lot of hype around Migos’ new album CULTURE 2 but a lot of times hype doesn’t convert to actual numbers. And although the reaction to the star studded album hasn’t been all the way positive, the trio will still sell a solid number in the first week. HDD reports that the double disc album will move around 180-200k copies in the first week with approximately 30-40k out of that coming through pure sales. With this big number, it will easily capture the number spot on the Billboard 200 next week. The album is led by the single ‘Motorsport’ with Nicki Minaj & Cardi B, and ‘Stir Fry’ produced by Pharrell. Drake, Post Malone, Travis Scott, Big Sean, Ty Dolla Sign, 2 Chainz and more make guest appearances. In comparison, the Atlanta group’s previous album CULTURE released as the same time last year, moved 131k in the first week. 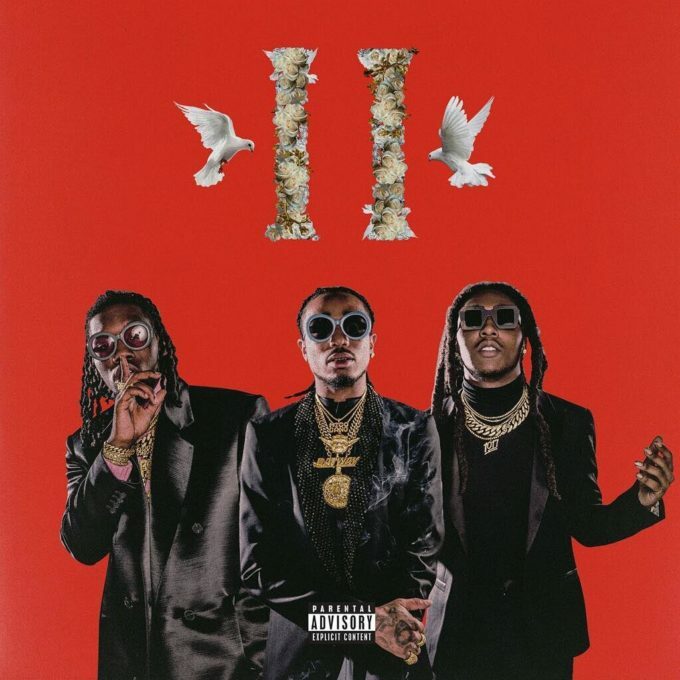 As we noted earlier, CULTURE 2 contains 24 tracks in total and serves as a double disc album so all pure sales will be counted twice towards RIAA certification purposes.